~ by marcstratton on 25 January 2010. I like this post. I also like the flag. I was born and raised in MN, now living in Chicago. Both the City of Chicago and Illinois have very distinctive flags that are memorable and stand out. 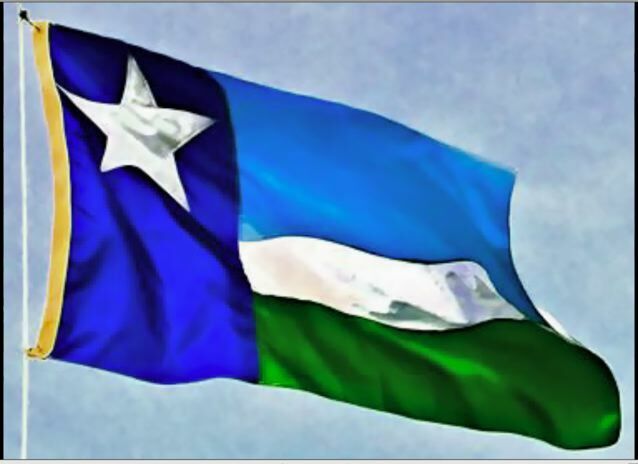 For a state with as much natural beauty and interesting history as Minnesota, it’s a shame the state doesn’t have a better flag. Why do I see all these legislative bills proposed, but nothing ever gets passes? Is this considered a costly, non-val added item in these days of budget cuts?